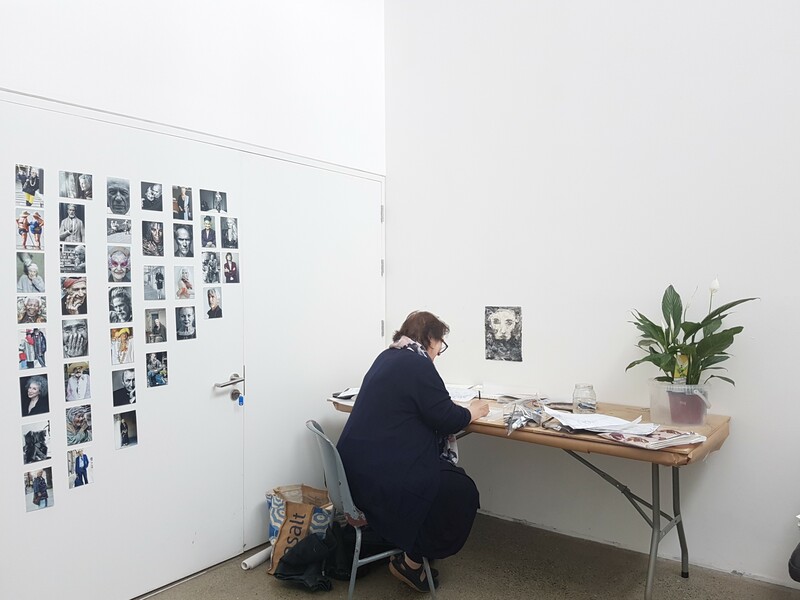 Uillinn West Cork Arts Centre in partnership with Age and Opportunity/BEALTAINE and Cork County Council invite submissions for a studio residency from an artist aged 50 and over to take place from 6 April to 4 May 2019. The residency supports artists seeking an opportunity to research and develop their practices and to engage in dialogue with Uillinn, other organisations in Cork, the local community and general public. This is a non-accommodation residency. The artist will receive a stipend of €500 and will share their work with the public via an event at Uillinn on Saturday 4 May at 12 noon. Deadline for submission for this residency is 21 February at 5.00pm and criteria is available below. The successful applicant will feature as part of the national Bealtaine event programme. This is a non-accommodation residency. Currently West Cork Arts Centre does not offer a stipend for the duration of a residency. We recommend that artists apply to their own Arts Councils, Local Authorities etc to source funding for accommodation, travel and expenses. As we are almost fully programmed for 2019, we are now inviting expressions of interest for 2020, see below for details on submissions. The deadline for Visual Art, Literature (for literature use visual art criteria) and Dance Residency submissions for 2020 is 1 July 2019. 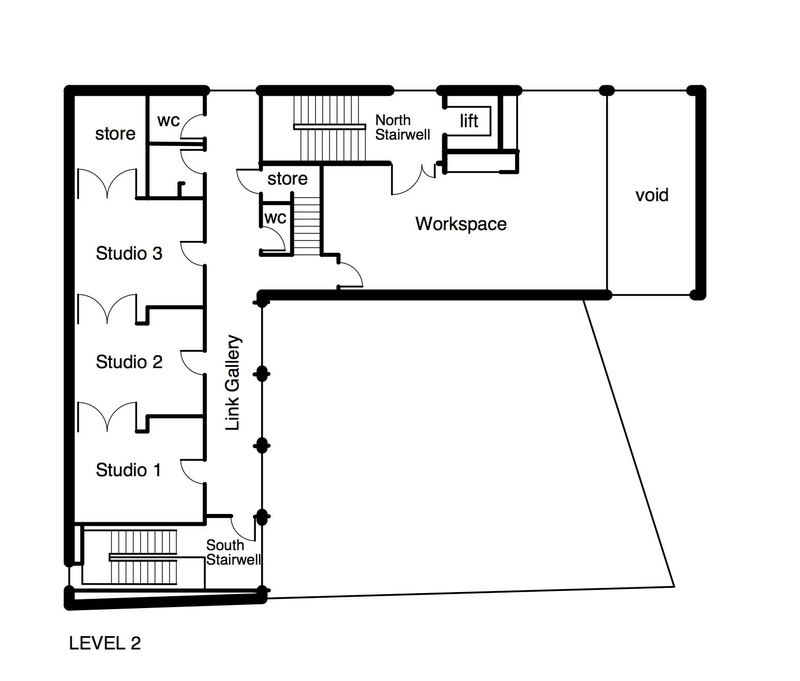 The three Artists' Studios are located on Level 2 of Uillinn, West Cork Arts Centre's new arts building, and range in size from 18.2 metres square to 21.2 metres square. They are interconnecting work spaces, with north facing roof lights, that can be closed off from each other. Each studios is equipped with heating facilities, desk/work bench and wireless internet. Weekend and evening access can be facilitated. Please click here to download a PDF with more details on The Artists' Studio Residency Submissions. 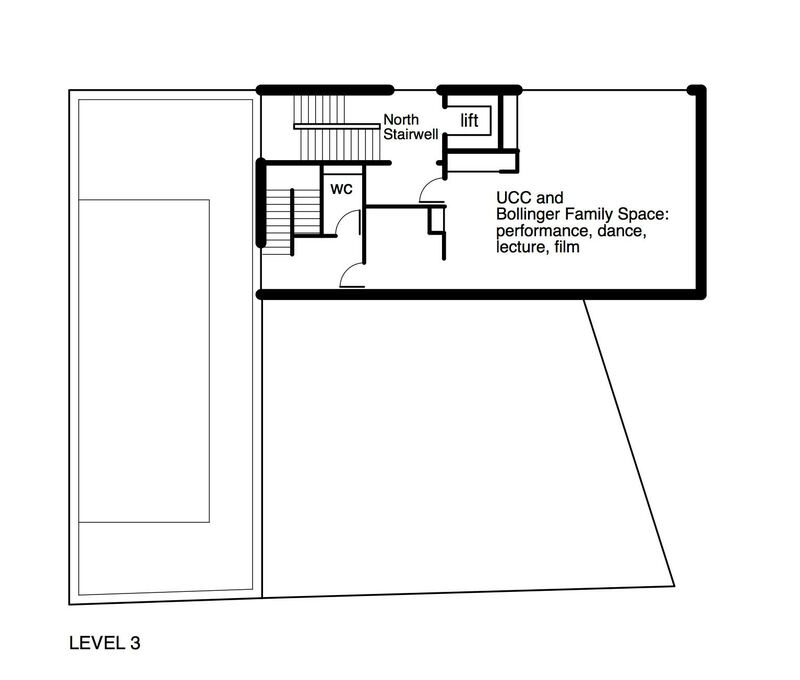 The Dance Studio is located on level 3 of Uillinn and is 56 metres square. It has a sprung dance floor, a full length mirror and barre. Please click here to download a PDF with more details on The Dance Studio Residency Submissions. Uillinn: West Cork Arts Centre in partnership with Cork County Council Arts Office are currently seeking expressions of interest from dance artists who wish to develop their practice at Uillinn Dance Studio and support an application to the Arts Council for a Residency Scheme in 2019 for January to December 2020. The West Cork Dance Residency aims to support dance professionals in developing new work, support a creative platform for performance and build a community based programme which seeks to engage and build dance audiences across West Cork. The Residency programme offers a number of practical supports including studio space, desk, key holder privileges, wifi, canteen facilities, technical and administrative support. We also support and encourage cross art form collaboration with other artists in residence at Uillinn. Information on previous residencies can be researched on our website here. • CV and links to supporting video and documentation material of current and/or past work. Please indicate if you have a full, clean driving licence and have access to your own transport. Uillinn Residencies are supported by the Arts Council and Cork County Council.